Join us the third Tuesday of every month for coffee followed by a lecture or film screening. Coffee at 9:15 a.m. in the Fields Ballroom, Mark Building; lecture at 10:15 a.m. in the Whitsell Auditorium, Main Building. 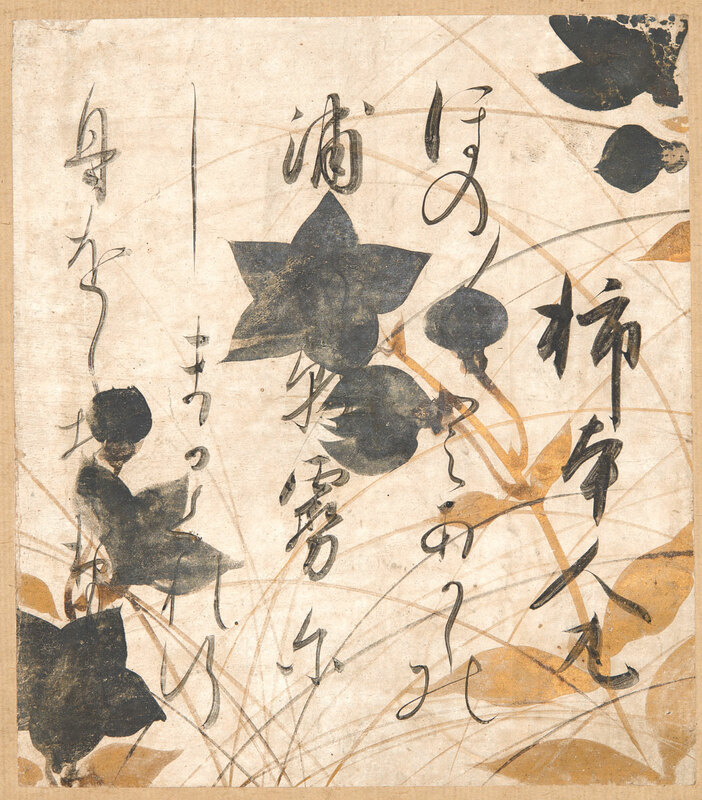 This month, Jeannie Kenmotsu, Ph.D., Japan Foundation Assistant Curator of Japanese Art, will discuss the special exhibition Poetic Imagination in Japanese Art: Selections from the Collection of Mary and Cheney Cowles.